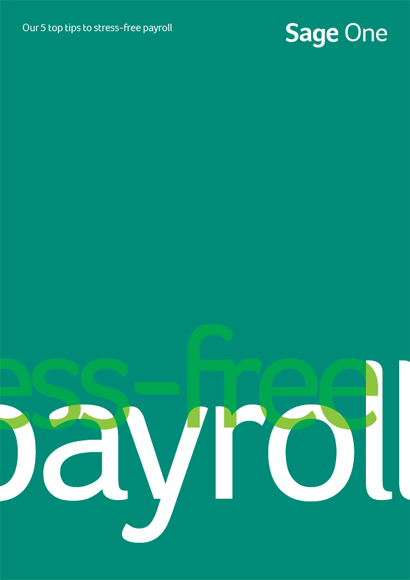 Our free guide to stress-free payroll is now yours to enjoy! What are my legal implications? Should I do my own payroll or get some help? How do I take on a new employee?